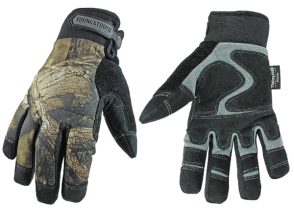 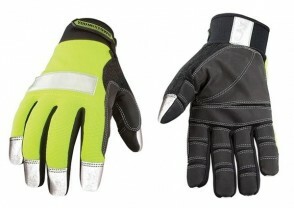 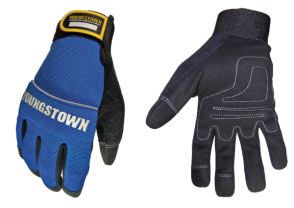 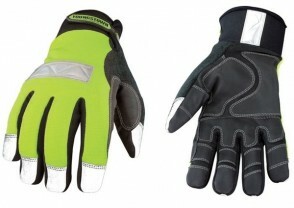 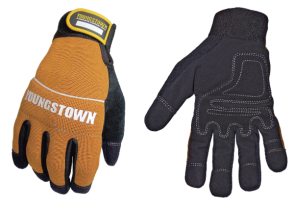 Youngstown Glove - Brands | Power Tool & Supply co.
Youngstown Glove has spent 15+ years refining their ergonomic, 3D glove patterns to create work gloves that form-fit to your hand for superior dexterity and comfort while also lasting a long time in the field. 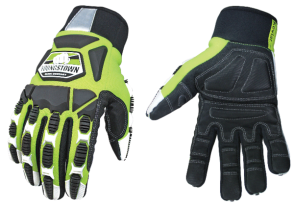 It is challenging to strike the right balance between durability and comfort. 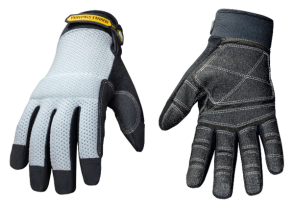 They study wear points and analyze customer feedback to constantly tweak their patterns to achieve higher and higher levels of in-field performance.